‎The National Judicial Council has recommended the compulsory retirement of an Adamawa judge of the High Court of Adamawa State, Mr. Justice Michael Goji, to Governor Jibrilla Bindow of the state. In addition, the Council has set up ‎ committees to look into the allegations brought against some serving judges by the Economic and Financial Crimes Commission (EFCC). ‎In addition to the compulsory retirement imposed on him, the NJC further recommended that his salaries since July 2017 be refunded by him. Meanwhile, the embattled judicial officer, according to the statement, has been placed on suspension to wait the implementation of the NJC recommendation by the Adamawa state governor. The decision by the Council was reached at the end of its ‎86th meeting held on May 8 and 9, 2018, under the chairmanship of the Chief Justice of the Federation, Justice Walter Onnoghen. The EFCC had, last year, reportedly sent petitions against some judges it was already prosecuting, following a judgment of the Lagos Division of the Court of Appeal that serving judges could not be investigated or prosecuted by law enforcement agencies until they are disciplined by the council. The judgment of the Court of Appeal since last year had rendered uncertain the fate of some of the ongoing criminal cases instituted by the EFCC and the Attorney-General of the Federation’s office. The statement by Oye said that the EFCC’s petitions and others sent against some 25 judges were to be looked into by seven investigative panels of the council. “Petitions written against 25 judicial officers and others by EFCC were also considered by the council, after which it resolved to empanel seven committees to look into the allegations,” the statement read in part. 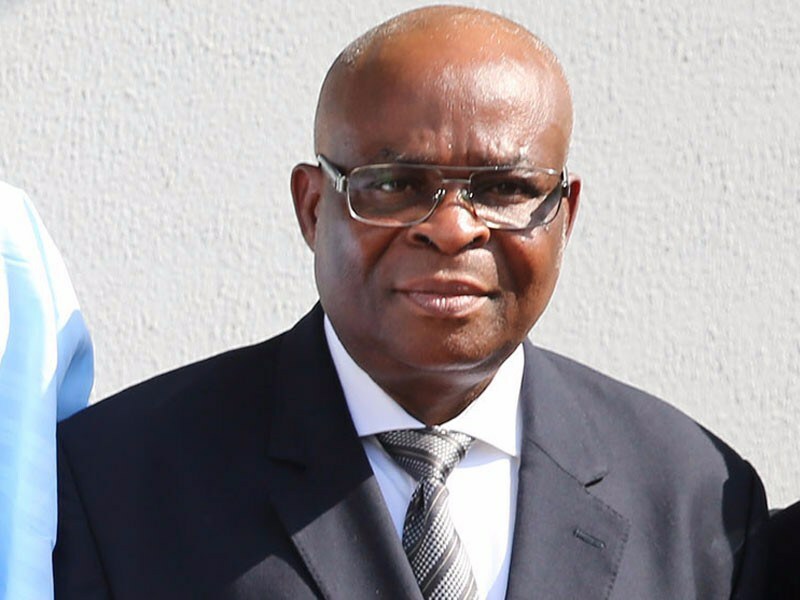 According to Oye, the NJC at the meeting, cleared a Justice of the Supreme Court, Justice Paul Galinje, as well as 10 other judges, of separate allegations of acts of misconduct levelled against them. The judges cleared included Chief Judges of three states – Justice Aminu Ringim (Jigawa), Justice Peter Umeadi (Enugu), and Taminu Zailani, Chief Judge (Kaduna). na for say i be govner i for sack am out gabadaya.